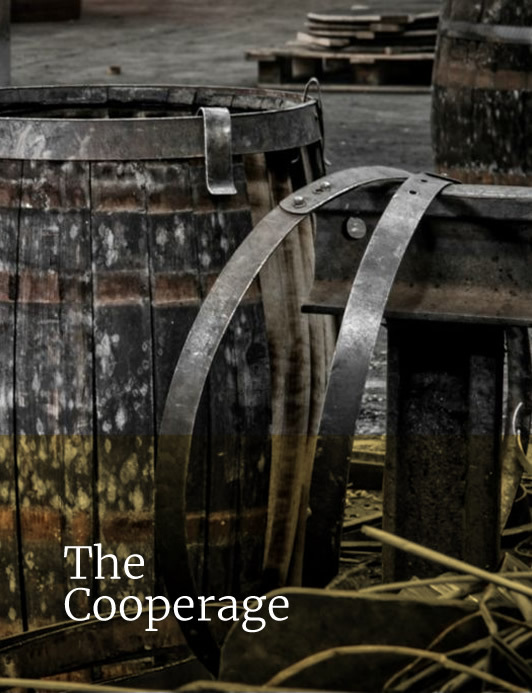 In the heart of Speyside Malt Whisky Trail lies the Speyside Cooperage, the only working cooperage in the UK where you can experience the ancient art of coopering. Since 1947, Speyside Cooperage has produced the finest casks from the best American Oak. In 2008 the Cooperage was sold to the French firm Tonnellerie François Frères. Today the cooperage continues to work and produce the age-old product, still using traditional methods and tools. Each year, it produces and repairs nearly 150,000 oak casks used by the surrounding Speyside Whisky distilleries, as well as distilleries throughout Scotland and the rest of the world. 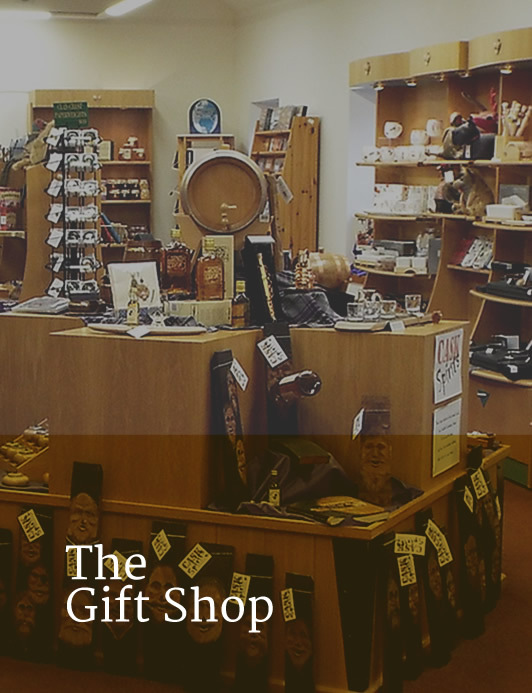 The Cooperage is the only cooperage in Britain with a visitor centre. 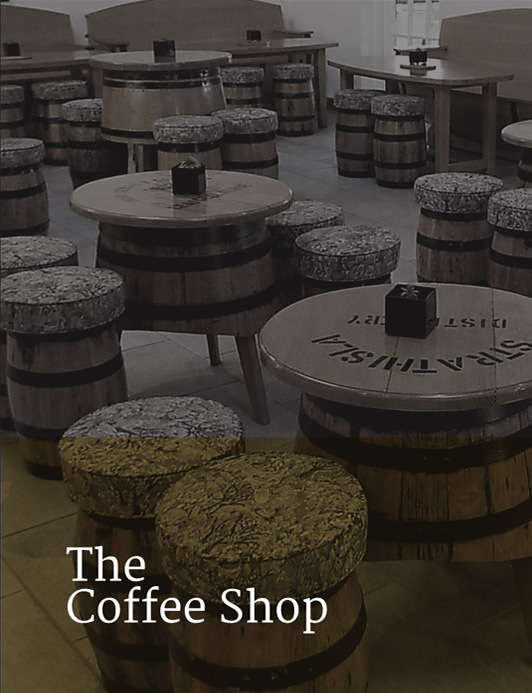 Enjoy a journey through the lifecycle of the cask, see the highly skilled coopers at work, try it for yourself with the mini casks or simply relax and enjoy the gift and coffee shop.